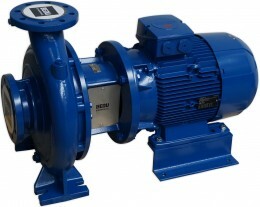 Standart produces centrifugal pumps, circulator pumps, submersible pumps, insert pumps, booster sets and fire pump units. Machine builders are an important Standart target group. 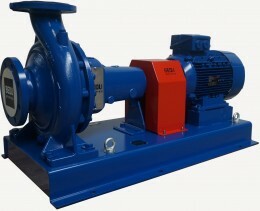 Standart pumps are known for their value for money, their wide range of materials and designs they can produce and fast delivery times. Standart supplies a wide range of centrifugal pumps in various materials such as cast iron, bronze, stainless steel and Duplex for special use in such applications such as the chemical and petrochemical industries. Standart's centrifuge pumps also come in an ATEX directive design. Standart booster sets are available in many designs including 1 pump, 2, 3, 4 pumps, and so on, in combination with various operating systems such as pressure switches, pressure sensors or models with frequency control. 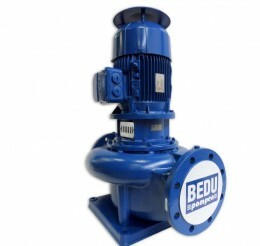 Bedu Pumps also specialises in repairing, overhauling and maintaining Standart centrifugal pumps, circulator pumps, submersible pumps, insert pumps, booster sets and fire pump units.